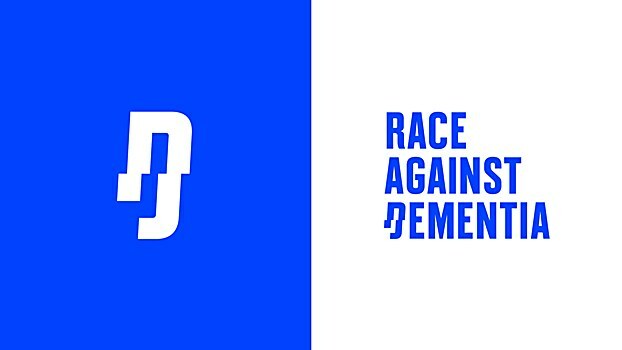 Brand Union’s identity for charitable initiative Race Against Dementia combines the distortion of dementia with the speed of motorsport. Motivated by the devastating diagnosis of his wife, Helen, Formula One legend Sir Jackie Stewart founded a new charitable initiative, Race Against Dementia, which aims to fund research towards a cure for dementia and the search for preventative medicine. 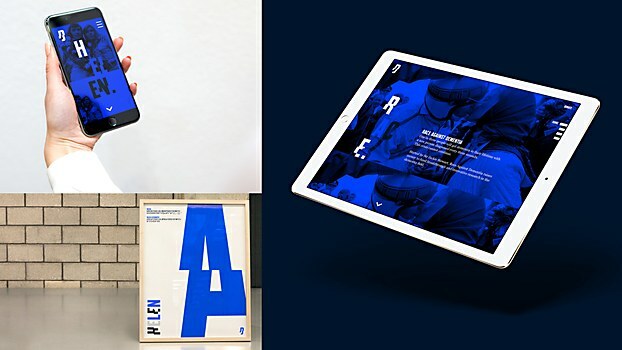 Sir Jackie appointed the London-based global brand strategy and design agency Brand Union—part of advertising and public relations company WPP—to develop a clear positioning, name and visual identity for the brand that would help him achieve his noble ambition. 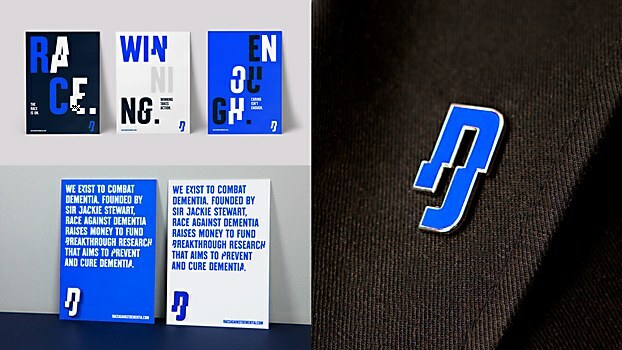 Brand Union began by creating the name Race Against Dementia, bridging the gap between Sir Jackie’s racing past and the urgency of the charitable cause. 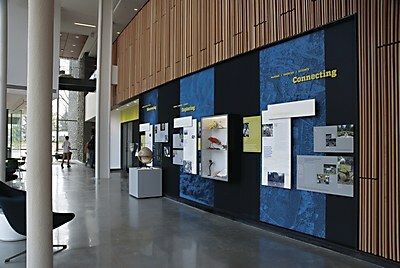 It also created a memorable, disruptive, bold brand identity that expresses the charity’s story. The new logo for the brand is the distillation of this identity: A deliberate and graphic fragmentation of the letter D highlights the distortion and disorientation experienced by those suffering from dementia, while also harnessing the speed and thrill of motorsport. 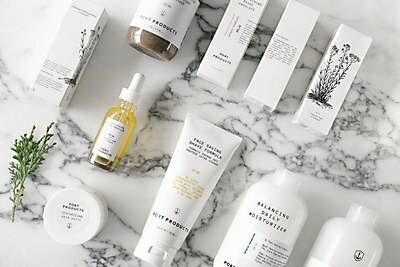 Notably, the project also includes a custom typeface named after Helen and designed by Brand Union, which partnered with the London-based Colophon Foundry to process it for print and online usage. 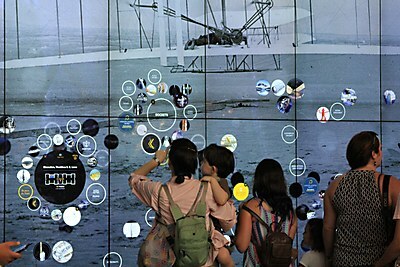 Helen supports the identity throughout its many touchpoints, from the visual fragmentation of its logo to its donation website to its toolkit for photographic treatment, which displays an archive of photos from Sir Jackie and Lady Helen’s life. The typeface’s direct, vibrant color palette picks up Sir Jackie’s Scottish heritage and the color of his cars, French Racing Blue. Just like its namesake, Helen expresses a character all its own.